A lease is a legal document that can become part of a legal case. It is imperative that landlords use a lease that has proper wording required by Rhode Island Landlord Tenant Laws. The residential rental agreement is not the only form that is critical for landlords in Rhode Island to have. In addition to the residential lease, get essential Rhode Island Landlord Forms such as the rental deposit form, move in/move out checklist, mold addendum, rent receipt, past due rent, notice to pay rent or quit, and notice of termination of tenancy. There are other forms available from the American Apartment Owners Association that will provide Rhode Island landlords with all the forms they will need throughout the tenancy. With the proper forms, you can feel confident that your Rhode Island Landlord Forms met the legal requirements required by Rhode Island Landlord Tenant Laws. Section § 34-18-13 Unconscionability states that the court may declare a rental agreement void or enforce only a portion of the lease if the wording of the lease contains terms or provisions that the court deems unconscionable under Rhode Island Landlord Tenant Law. When you trust in the professionally-prepared Rhode Island Landlord Forms, you know there are no provisions that are unconscionable or that violates § 34-18-17 Prohibited provisions in rental agreements or otherwise violates landlord tenant laws. The American Apartment Owners Association provides landlord forms nationwide. 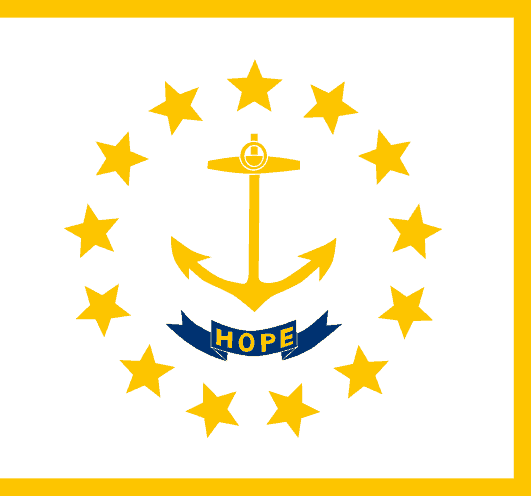 Looking for a state other than Rhode Island?